Mark your calendars and get ready to clean up the trash under the snow the weekend of April 27-28. We’ll have trash bags and gloves ready for you. See you then! 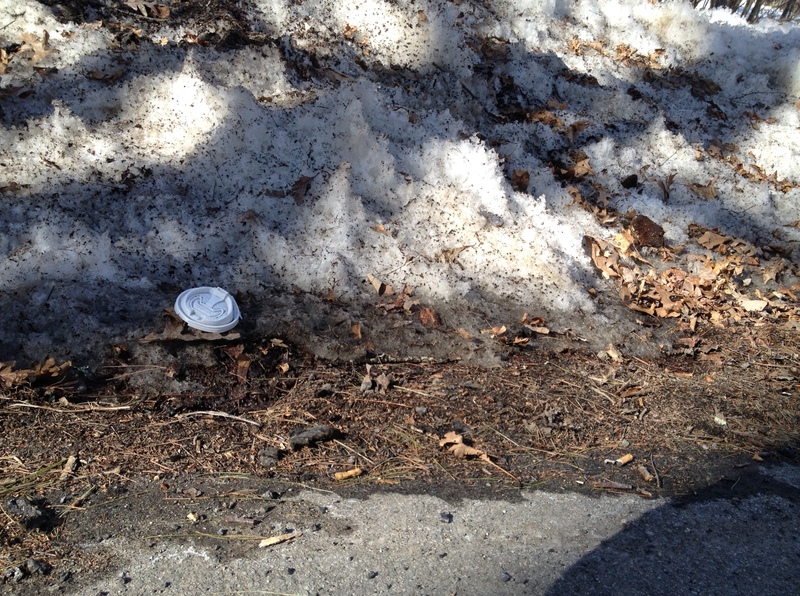 Stow is joining other towns in Massachusetts this April in a state-wide effort to pick up litter and keep Massachusetts beautiful. 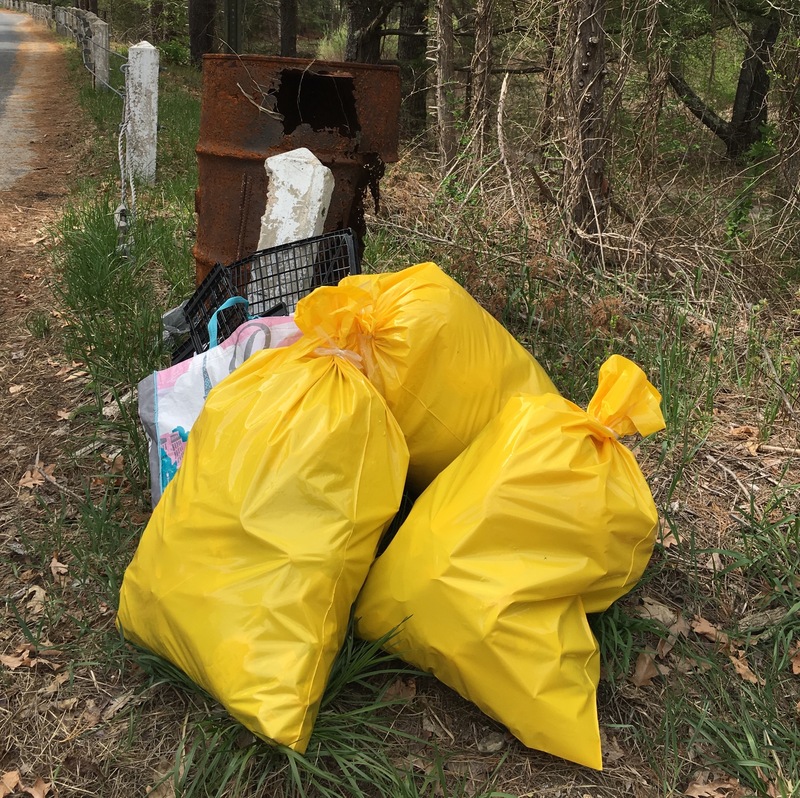 During the weekend of April 28-29, residents in the neighboring towns of Acton, Harvard, and Stow will all be cleaning up their respective towns. Join us as we clean up Stow in our 10th Annual Stow Town Cleanup. 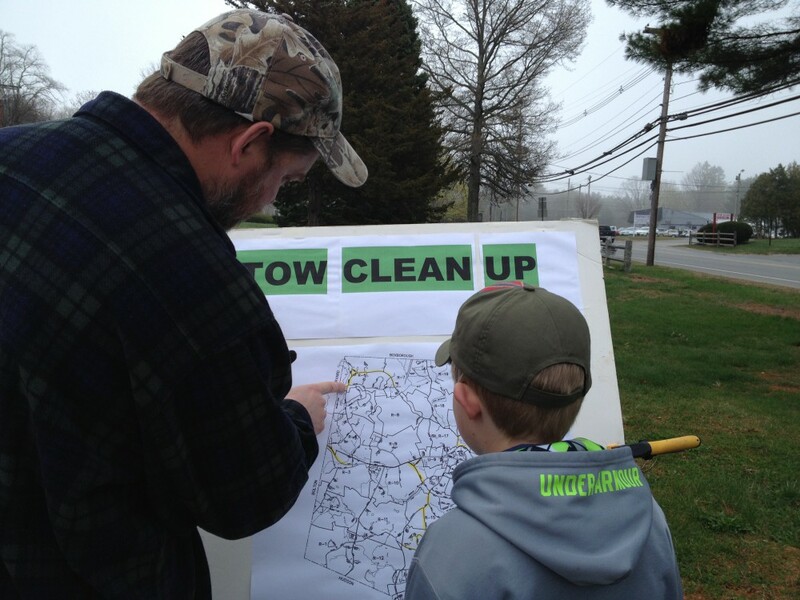 Sign up for your cleanup area on the town map next to the Lower Common near the former Papa Gino’s on Saturday, April 28, from 8 a.m. to noon. The Stow Cleanup Group will have garbage bags and gloves (adult sizes) available at no cost. Filled bags can be tossed in your own trash can or left by the side of the road. The Town Highway Department will pick up garbage bags the following Monday. Participants should wear gloves, long pants and long sleeves to help avoid poison ivy and bright clothes or a reflective vest for safety. Questions? Email the organizers at stowcleanup@gmail.com. http://www.keepmassbeautiful.org and be sure to like us on Facebook. Remember to recycle and mark your calendar to help clean up Stow on April 29! 9th Annual Stow Town Cleanup! Save the date! The 9th annual Stow Town Cleanup will be on Saturday, April 29, 2017. Gloves, bags, and signups at the Lower Common from 8 to noon. Pick up trash any time all weekend. Leave bags on the curb for Monday morning pickup by Stow Highway Department. We’ve got the yellow garbage bags (thanks Stow Police), the gloves (thanks Stow Ace Hardware), and even a few tools to pick up the trash in hard to reach places. Now all we need is you! Join us tomorrow morning from 8 a.m. to noon across from Papa Ginos to sign up and get your supplies. See you then. Get Ready to Clean Up Stow! We’ll be manning the table and handing out trash bags on Saturday, April 9, our 8th Annual Stow Cleanup. No need to worry about the snow this year! help set up and man the table on April 9. Please reply below if you want to help! See you on the 9th! Thanks to the over 115 volunteers who helped clean up the streets of Stow! Our town is clean once again! New (and a big hit!) this year: sustenance (scones) provided by Emma’s Cafe and hot coffee provided by Starbucks of Acton. Thank you to both! The yellow bags will be picked up by the Stow Highway Department tomorrow (Monday, May 4). We will post details on numbers of bags, etc., in a later post. If you have extra yellow bags, feel free to save them until next year’s cleanup!